Everyone goes to New Zealand to take photographs, especially the south end of the South Island, but one of the most photogenic locations is up the north end of the South Island – and that’s where Peter Eastway and Tony Hewitt’s Adventures in NZ is being held this 2019. They love this part of New Zealand – and they find photos that aren’t plastered all over Instagram or Facebook because it’s a little off the beaten track. If you’re looking for photos with a difference, this is the photo tour for you! Take the remote and rugged d’Urville Island for example. And look at Cape Campbell’s lonely lighthouse. Check them out on Google Maps and you’ll see why the boys are excited. Some of these locations are new for both Peter and Tony, so how do they know they’re any good? For the lighthouse, they have flown over it many times when at their Middlehurst workshop, thinking what a great place to stay. For d’Urville Island, they’re being guided by locals Will and Rose Parsons of Driftwood Eco Tours who they’ve worked with over many years. They’re excited about the ‘exploration’ and it’s an opportunity for you to see exactly how Tony and Peter approach new subjects when they travel on their own. This Photographic Counsel has been programmed to combine both photography and post-production. It’s one thing to visit a location and have a great time, quite another to return home with a clear understanding of the techniques and processes used by two of Australia’s leading professional photographers. We’ll teach you everything from the camera skills of landscape photography to the people skills of portraiture. And then we’ll show you how to edit the images creatively in Photoshop, Lightroom or Capture One. We have allowed time in the itinerary especially for this. 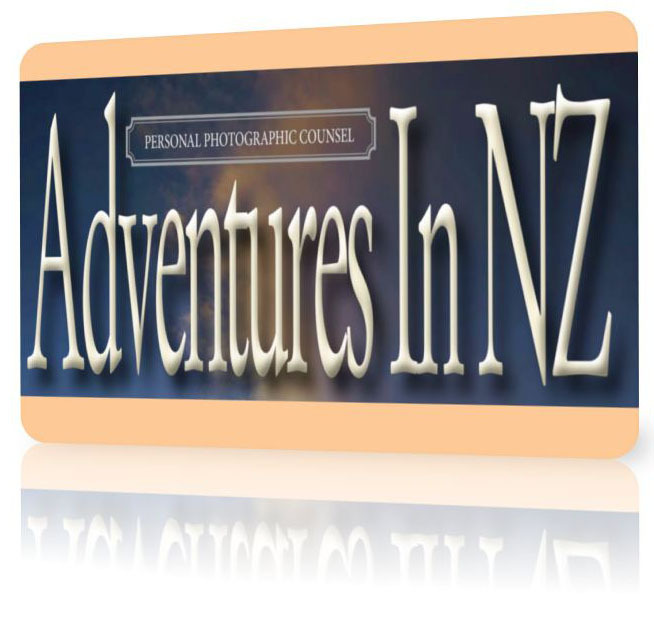 Adventures in NZ is a complete experience and by the end of the workshop, you’ll have a portfolio of great photographs to proudly display. It’s eight days that will be etched in your memory forever. Maximum of 8 people for this tour.